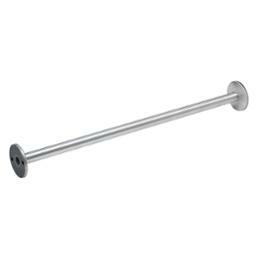 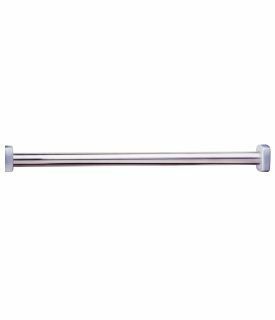 Frost Stainless Shower rod 1-1/4" dia. Watrous-ASI Heavy Duty Stainless Steel Shower Curtain Rod 1-1/4" dia. 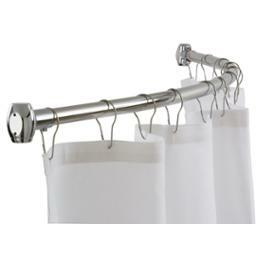 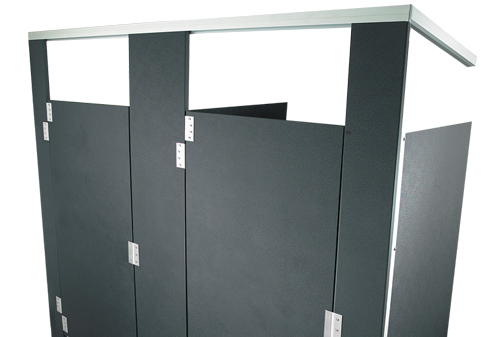 Bradley Heavy-duty shower curtain rod with concealed mounting.